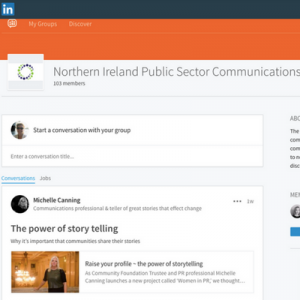 The first Regional Communications Academy to be held in Northern Ireland will take place in Belfast on Thursday the 17th of May at the Mount Conference Centre, Belfast. It’s part of the GCS Regional Communications Academy Programme, a new series of exciting professional development conferences being held across the UK in 2018. The NIPSCF is delighted to be partnering with GCS on the Belfast event. This all day event is free to attend, though you must book in advance. Lunch will be provided. Delegates will have the opportunity to hear speakers from Facebook, Derry and Strabane District Council, nidirect and the Northern Ireland Office, with other speakers to be confirmed. The day will include a panel session and discussion on the issues faced by women in communications and a plenary focusing on the experience of public sector communicators working together in a crisis situation. The event will be opened by Executive Director of Government Communications, Alex Aiken. There will also be networking opportunities and a chance to discuss career pathways. 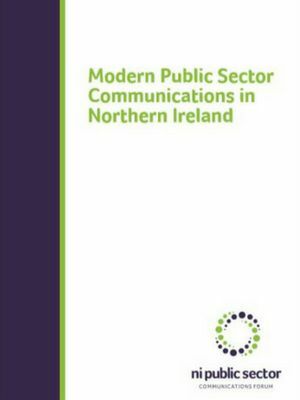 This event will be of interest to anyone who works in public sector communications. Delegates should arrive from 9.30am for a 10.00am start. The event will finish around 3.15pm. 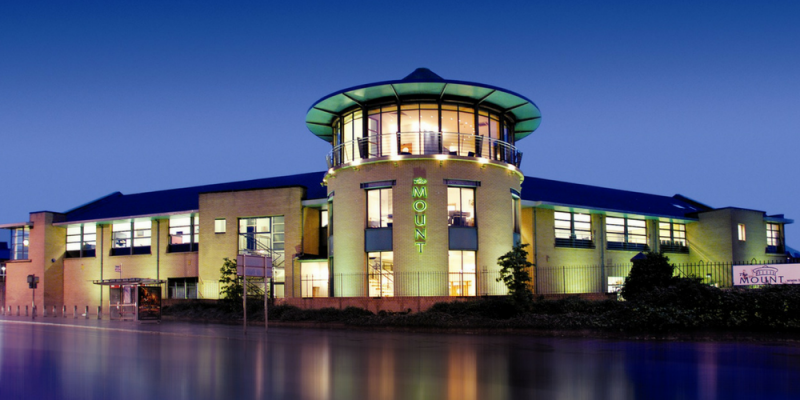 The Mount Conference Centre is only 5 minutes’ drive from Belfast City Centre & Belfast City Airport and only 5 minutes’ walk from Central Train Station. Free parking is available at the venue.